Research institute dealing with the application of the mathematical and engineering sciences to biology generally, and human physiology in particular. Augen provides innovative custom health software development – from consulting through to support, including CMS, PMS, Mobile, Portal, Blockchain, Backend, Frontend and Mobile solutions including Integration. Delivering improved patient outcomes, better efficiency and customer experience. Group of innovators with health sector & emerging tech expertise creating digital solutions to reduce carer stress & help vulnerable, frail people. Provider of comprehensive Radiology Information Solutions (RIS) within Australia and New Zealand. ConnectMed is a user-centric patient portal led by health and technology entrepreneurs. Founded in 2012, ConnectMed offers clinics a seamless way for patients to communicate with them securely over the internet. Core Schedule is the leading provider of a suite of cloud-based work roster tools for staff in emergency departments, hospitals, medical training programs, and urgent care clinics in New Zealand, Australia, and the United States. Our Business Process Services provide seamless digital integration of your front and back offices. 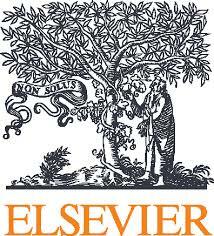 Elsevier is a global information analytics business that helps scientists and clinicians to find new answers, reshape human knowledge, and tackle the most urgent human crises. Firstcheck’s technology is improving access to skin cancer screening services, enabling anyone to upload clinical quality photographs of skin lesions for review by skin cancer doctors. Firstcheck is making mobile teledermoscopy affordable and accessible to all for reliable skin lesion assessments. We are perfecting outpatient clinic flow by providing PAS-integrated Self Check-in Kiosks and Patient Tracking Queue Management Touchscreen Whiteboards. Our innovative solutions help make staff more productive and greatly enhance the patient journey. HealthLink provides a large managed security infrastructure and is a pioneer in the development of 'cloud-based' online forms technology that is used for ordering pathology services and for referring patients to hospitals and other secondary care services. Medical devices, pharmaceuticals and biotechnology to create products that advance patient care worldwide. Incisive Medical Systems is a leading provider of clinical, quality and patient management software systems. 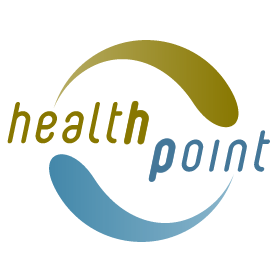 Intrahealth is a software and associated services company supplying leading-edge integrated solutions to the global healthcare market. 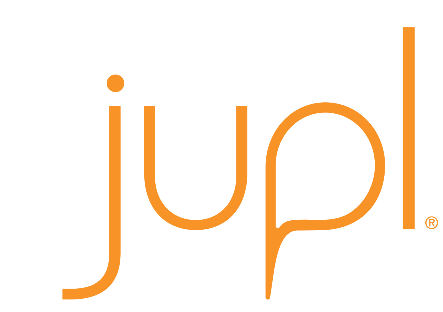 Jupl Monitoring uses technology to change the way we care for people. The trusted connection between insurance and healthcare. We make health data exchange between insurers and healthcare providers easy, fast and secure - helping them focus on their core business and deliver great experiences for their customers. Leecare Solutions award winning Platinum 5 software suite is the only web browser based application using a single database to provide all aged care Clinical, Lifestyle, Medication, Financial and Operational management requirements. MKM Health is committed to connecting technology for best patient outcomes. Medtech has been providing technology solutions to empower health. Medi-Map is cloud based medication management, operating in Aged care, Mental Health, Rehab, Addiction services and community care, in NZ & Australia. An innovative solution linking prescribers, pharmacy and care organisation with the patient in a collaborative application. A single source of truth. Medical-Objects Secure Messaging is a real-time point to point technology and connects over 59,000 health professionals. Enabling people to take control of their health by giving them the tools, support, information, motivation and confidence to manage their health. 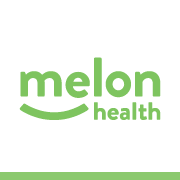 Custom software solutions, Electronic medical records, Home health solutions, Personal health records. MyPractice, New Zealand designed and developed Electronic Medical Records system, delivering complete Practice Management functionality. Health365 is NZ's most popular patient portal. MyPractice Cloud - Managed Service Provider for a complete solution. Netsoft has been providing software solutions to various health sectors since 2001. Our core product is Care~Call SQL; a CRM system that manages referrals, Clients, Staff, Scheduling to Payroll and Invoicing within the current legislation under In Between Travel Settlement Parts A & B.
EMR system for community-based practitioners and a platform for integration into existing solutions. Orion Health is a leading provider of clinical workflow and integration technology for the healthcare sector. Cloud based software for health care teams to provide coordinated care plans, tools for people in their home after a medical event. Sharecare is the digital health company that helps people manage all their health in one place. The Sharecare platform provides each person a comprehensive and personalised health profile, where they can connect to information, evidence-based programs and health professionals. World wide medical technology company. Solnet provides business advice and IT solutions to help our clients enable innovation so they remain relevant, effective, and successful in a digital world. SBS partner with Nuance, Winscribe & Philips, providing clinical document workflow, dictation, transcription & speech recognition solutions including Dragon Medical Direct (DMD) and Dragon Practice Edition. We support 19 DHB’s with Winscribe solutions and over 2,000 Dragon Speech users nationwide. We deliver advanced technology and telecommunication services to medium business, corporate and enterprise clients as well as Government. 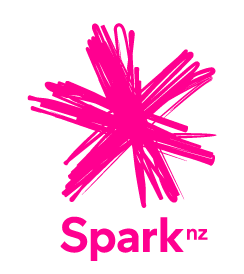 Provides outsourced software development, SharePoint services, business intelligence, IT consulting to clients in New Zealand and internationally. Sysmex provide health IT solutions and clinical instrumentation for laboratories, hospitals and healthcare providers that are designed to improve patient clinical services and deliver efficiency advances. Telstra Health provides technology solutions that connect healthcare providers with patients. The Tarn Group is a digital technology company that specialises in developing solutions that enrich the relationship between expert and learner. 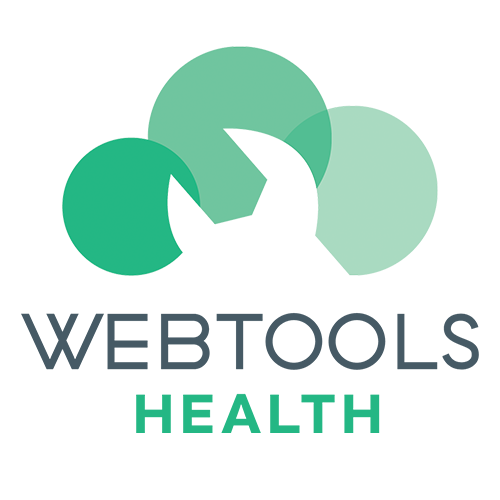 'Bracken' is our online education platform that’s focused on improving learning outcomes for our clients. Toniq is a computer software house; developing, implementing and supporting business programs for pharmacies and a wide range of retailers. Data Exchange Gateway / B2B-EDI / Procurement Portals / Theatre Supply Chain Optimisation / Data Portals. The Global eBusiness enabler. Patient acuity, workload management and workforce planning software solution across Australasia. 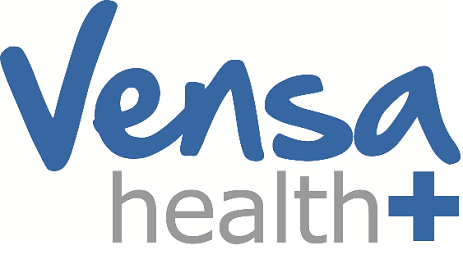 Tunstall Healthcare is a world-leading provider of connected care and connected health solutions. Operating in over 50 countries, our connected healthcare solutions play a key role in helping older people, and those with long-term health needs, to live safely and independently in their own homes. Quality software information systems, IT support services,System integration. 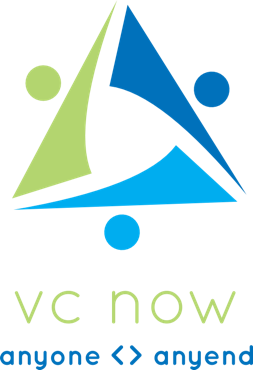 Innovative software solutions and services that transform the way healthcare is provided outside of hospital. Drive efficiency, visibility and trust with Vault’s all-in-one approach to Risk & EHS software. Vicinity Solutions specialise in geospatial data and software. Vivid Solutions is the preferred provider of managed video conferencing services to New Zealand's health sector. 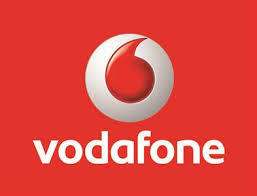 Vodafone New Zealand is part of one of the world's largest mobile telecommunications companies. Webtools Health specialises in developing & supporting disruptive software solutions for the health industry; services include native mobile app development, HL7 & FHIR integration and more. Webtools Health also has a range of off-the-shelf products. Whanau Tahi is powered by people experienced in the healthcare and social welfare sectors. Digital dictation, digital transcription, voice recognition, and workflow management. Comprehensive total IT solution, developed for the General Practice audience by the Primary health sector. ZOOM Pharmacy delivers your medicines to your door in 1-2 working days, reminds you when to take them, and even helps coordinate your repeats. Emprevo is the smart platform for filling shifts that saves significant costs and generates extra revenue for businesses. All shifts filled with your workers. Easy. Thousands of workplaces fill up to 96% of their shifts in minutes so you don't need to stress.